Learn how Dallas Mom Blogger Staci Salazar and her husband are raising their family as full-time bloggers. Crystal said the thing that sticks out about Staci is that she is everywhere – at local blogger events, participating in activities with her family, and traveling for events or family vacations. Above all, she is relatable. Her blog is not getting 500,000 pageviews a month. Staci started her blog as a way of daily journaling struggles her family was going through. She transitioned to product reviews and is now transitioning into more lifestyle content. Staci started blogging in 2007. As of the time of this recording, her monthly pageviews were 35,000-50,000. She said their household income was just enough to pay the bills, but there was no money left for extras. 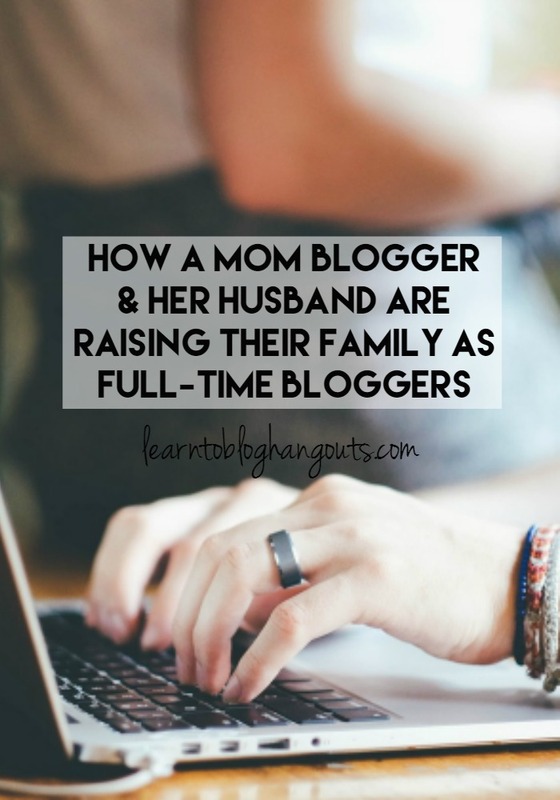 She used blogging as a way to secure family travel opportunities and get extras for her kids. She joined every 3rd party network and every Facebook group she could find. When her husband was laid off, she didn’t worry about it. She just started a blog for him and went through the same process she used for her blog. There were more and unique opportunities for him as a dad blogger because that niche is much smaller. He has been able to build brand relationships from that uniqueness. Now they share opportunities and use unique skills to build each other’s sites. Staci said she with pitches she writes the meat of it and he writes the closing, since he has a background in customer service and sales. She sends at least 10 emails a day – his projection is to get two positive responses. When you receive a press release or email about something for free from a PR rep, reach out to the brand directly and pitch them. Look for PR, media contact, review press releases. Review brand websites for press or media tab. Search for press releases on their website or do a Google search. You can find contact info at the top or bottom of the press releases. Phone calls work well, too. For travel opportunities, start with visitors bureaus. How do you come up with a list of companies to pitch? Make a list of the products or services you want. Then find brands that offer it. Discuss opportunities with your family. (Example: We could do a video about this aspect of a product.). If it’s a product she really wants, she attaches her media kit, but keeps the email short because she knows the reps and brands are busy. In order to grow your blog, you need to participate in goal-oriented tribes (with about 5-6 members). The encouragement, accountability, and support you get from your group is key. Staci developed a tribe with others she met at Blissdom and through direct contact. Who is in it? Mariah Moon from The Simple Parent and Stacie from Simply Stacie, Crissy Page from Dear Crissy. Tribe mates refer business and networking opportunities. Pitch events and opportunities with combined numbers. Start a media company. Share problems and struggles. Help each other find solutions, share contacts, refer you to opportunities, etc. What are some Facebook groups to join? Simply Sassy Media or participate in or start a hyperlocal group. This will help you learn about local opportunities. How do you get involved in a tribe if you don’t know any local bloggers? 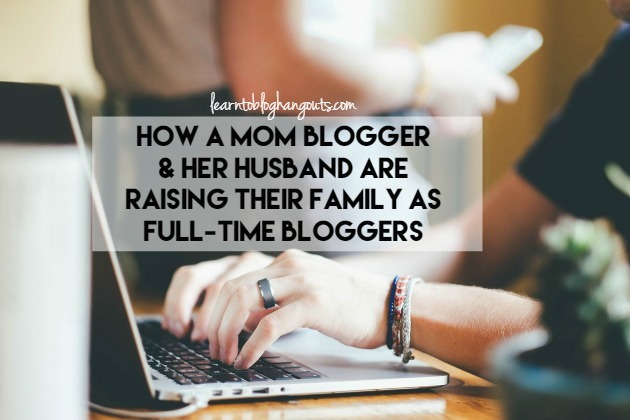 Reach out to other bloggers. 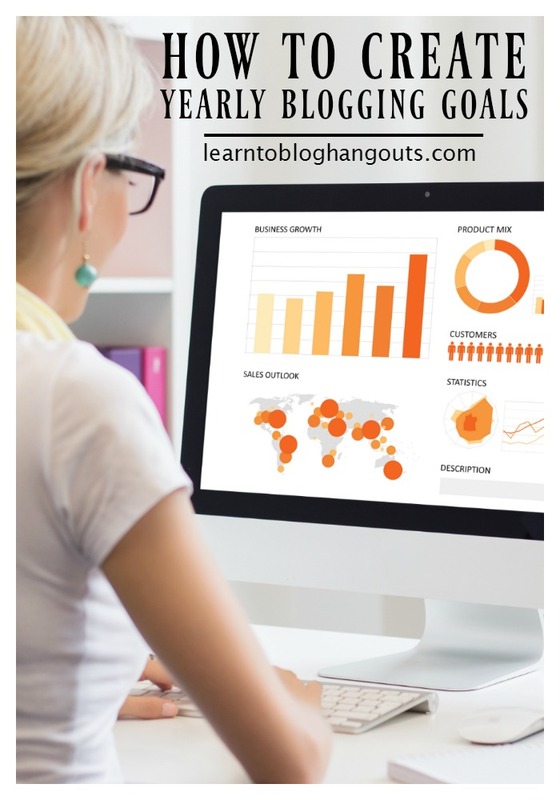 Learn How to Grow Your Blog with a Tribe. What’s the difference between product reviews and sponsored posts? Review – Spend a week getting to know the product (or kids, husband). Touch on everything you like, your opinion. Sponsored post – Specific information from the brand to be included in the post, not necessarily your opinion. Third party networks (mainly Collective Bias). They each go in weekly to apply for opps. They don’t apply for the same ones. Also private (direct) pitches to brands. Staci wants to brand herself and not just write (i.e. Twitter parties, events, etc.). She focused on building her Twitter following – it was easier for her to grow organically and she uses that to her advantage when pitching. Her Twitter profile links to her About Me page. How to make it work being a husband and wife team? They each focus on individual strengths. She does things for him and he does things for her. Get more tips on How to Get Blog Support from Your Family. How to transition from free work to paid work with brands? She just started saying no and asked for things that were mutually beneficial for both sides. It’s ok to have certain reps or brands that you will do some free things to maintain the relationships. Staci worked for Social Fabric doing campaign management. Her tip for answering “Why my blog is a good fit” – Be creative, personal. Make sure you give an answer no one else would give. You could spend 30 minutes trying to come up with the perfect recipe or craft. Don’t apply for opps you don’t qualify for / content you don’t post. Make sure you have a tab for the type of content you are applying for (i.e. Recipe). Have large photos (full width of blog screen). Staci did social media management for a couple of companies. She uses Google Alerts to keep with blogger outreach or social media work opportunities. Only applies for opportunities she can do. Shows collective numbers for her tribe when trying to pitch a really big opportunity (Example: 50,000 pvs x 10 is a great return for the brand). Don’t compare yourself to others. You don’t know what they’re doing to get the results you see. You will get where you want to be – keep on keeping on.